Irinjalakuda is a town located in Thrissur District of Kerala and is famous for traditional classical art forms of Kerala especially performing arts. 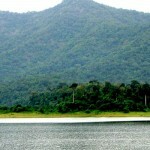 Explore the exclusive photos and image gallery of Irinjalakuda and get better view of Irinjalakuda to plan your tour. 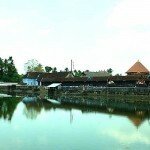 JustKerala.in Features the latest pictures of Irinjalakuda clicked by Just Kerala Team, Professional Photographers, travelers visiting Irinjalakuda in India. As per a common phrase "A picture is worth thousand words". Now you have many pictures of Irinjalakuda, which is simply like reading a book in few minutes. 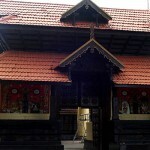 Disclaimer: All the images in Irinjalakuda Picture Gallery belong to their respective owners. We have used images for information purpose only. If the image owner wants us to remove the images then do write to us at the above email.